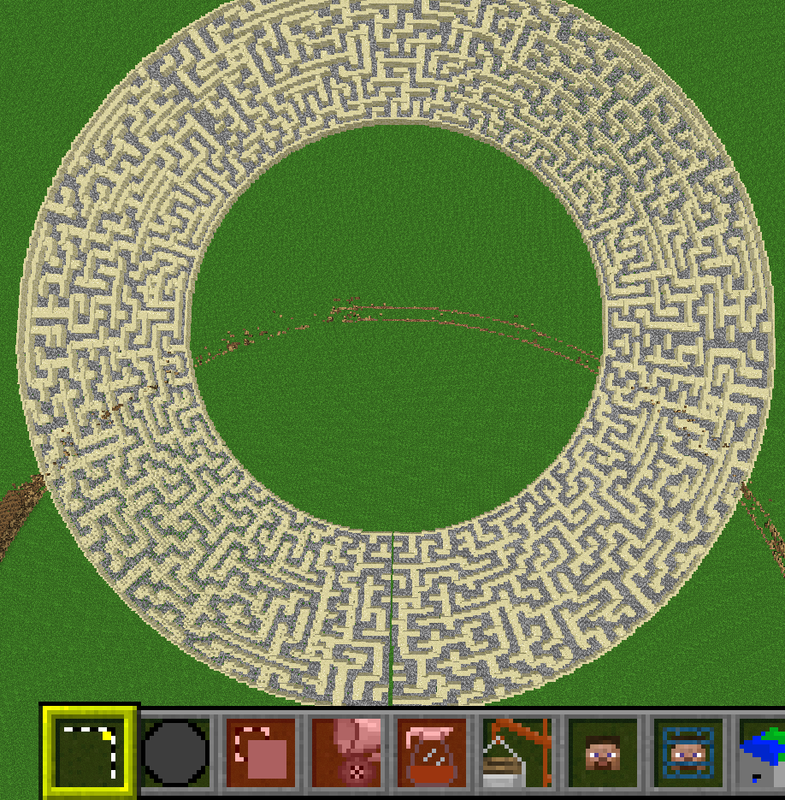 2D mazes are so 20th century. 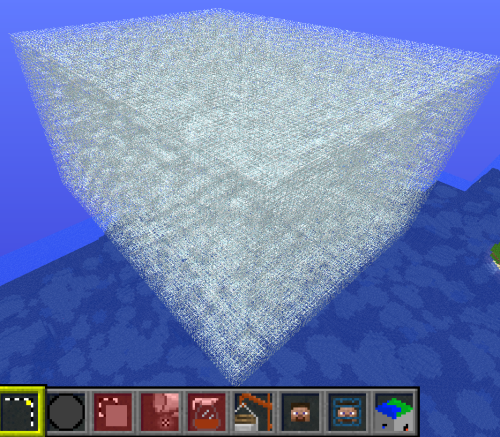 3D is where it's at. 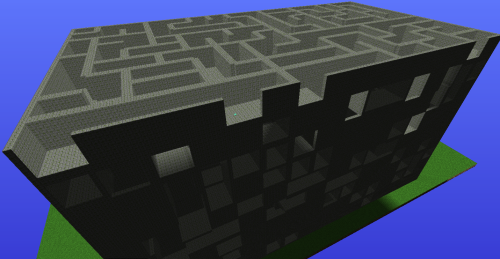 Version 2 adds a property to create more intersections by purging walls randomly after maze generation. 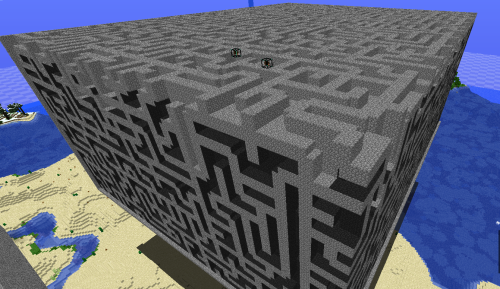 Version 3 implements Prims algorithm so the maze is more maze-like and less tunnel-like. Excellent! 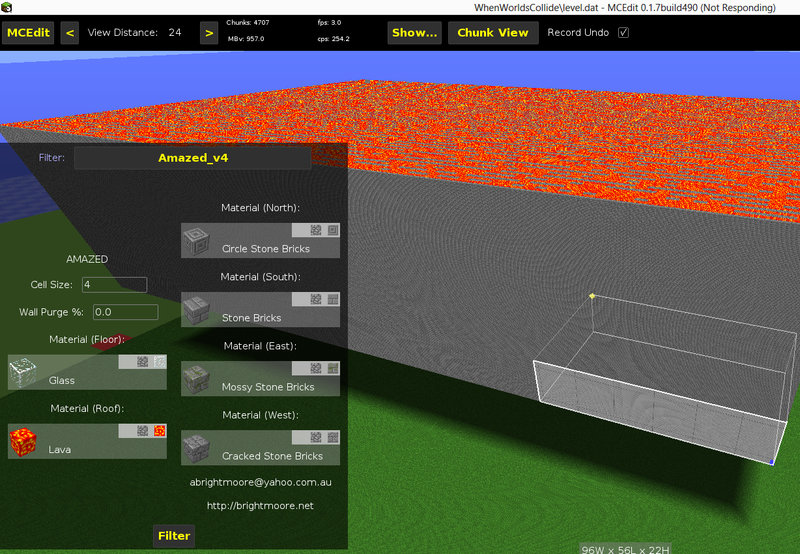 Version 4 allows you to specify different materials for each direction of wall/floor/roof.